In our assemblies we privilege Cabernet Sauvignon, an emblematic grape variety of Medoc. It makes up 70% of our production. Merlot, some cabernet franc and Petit Verdot complete the rest of our grape variety production. The Petit Verdot grape variety is our favorite, despite the much-needed care it requires. Its resistance to diseases, its generosity during the harvest, and its quality once it’s cultivated with love, gives it a special place in our latest plantations. 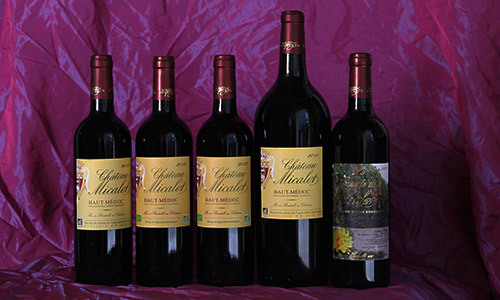 For us, it is the up and coming grape variety of Medoc and other gravelly lands. We seek to produce quality grapes in order to produce wine that we love and to share it with drinkers who appreciate typical wine. We are not interested in trends or the latest technology beyond our means. As long as we are satisfied with our final product, we are not seeking to change anything. 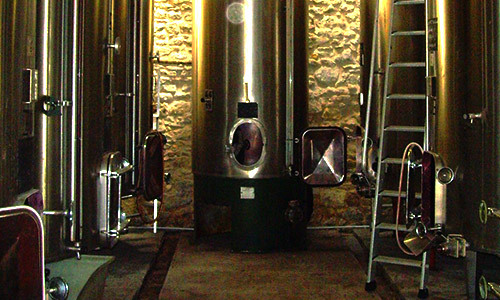 The vineyard is our main concern and as for the winemaking process, it remains very traditional. We try to be very conscientious of the manually harvested fruit. 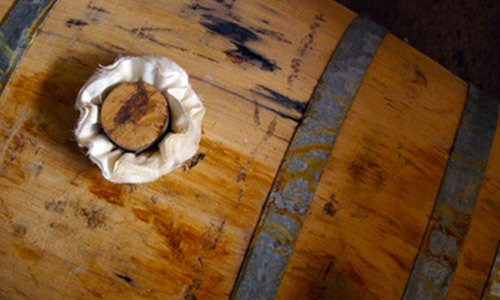 As for the aging in French oak barrels, of which a third are renewed each year, the wine is aged for 12 months, much like cheese in a cellar. This way, other aromas develop, the tannins round out, and the wine takes on another dimension. We are craftsmen because we adapt our work to the raw material. 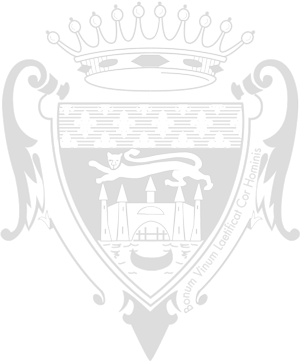 Cru families were known in the 19th century for ranking properties in the Bordeaux region. Brokers who tasted the wines in the properties to offer them to Merchants, chose to distinguish the wines in relation to the social status of the property owner. This way, the peasants produced a peasant cru, the artisans, an artisan cru, the bourgeois, a bourgeois cru and finally the aristocracy and the wealthy families, a classified cru. Therefore, social hierarchy and the hierarchy of prices became merged. Today, these classifications do not provide a qualitative scale, but are a reflection of the origin of the property. Blind tastings will prove this. In economics, we tend to say, “that which is rare is expensive.” But in viticulture, artisan crus are rare wines since they only represent 3% of the wine production in Medoc and yet they are accessible to most gourmets.